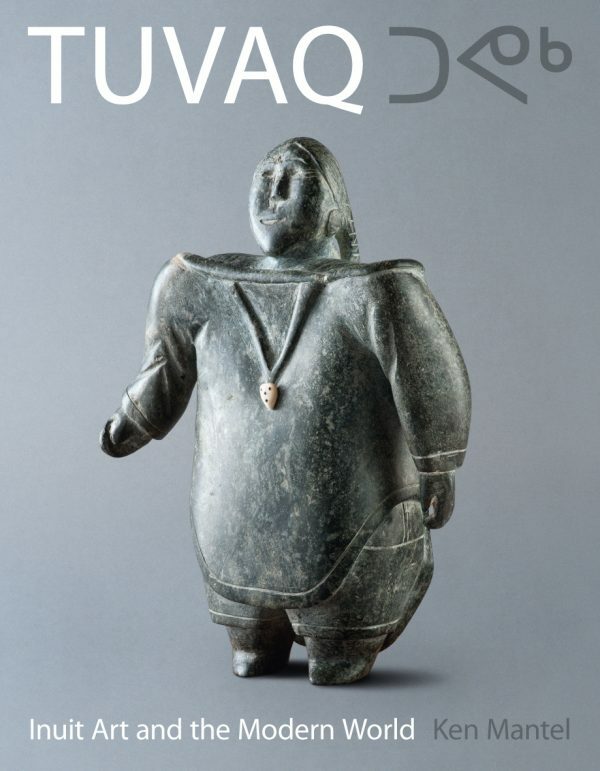 In this ground-breaking book, experts on Inuit art from both sides of the Atlantic provide fascinating insights into how Canadian Government-supported co-operatives have created a market place for emerging artists. Their work transcends ‘native art’ and at its best is art of great quality sought by collectors worldwide. Chapters cover the Canadian gallery, co-operative and auction scene, while the great collection of sculpture put together by the British collector Bill Johnstone is discussed, as are the noted Claude Baud and Musée des Confluences collections in France. A perceptive chapter looks at the contemporary Inuit art scene, in which the traditional emphasis on naturalistic depictions of Arctic wildlife is giving way, in the emerging generations of artists, to more present-day concerns.